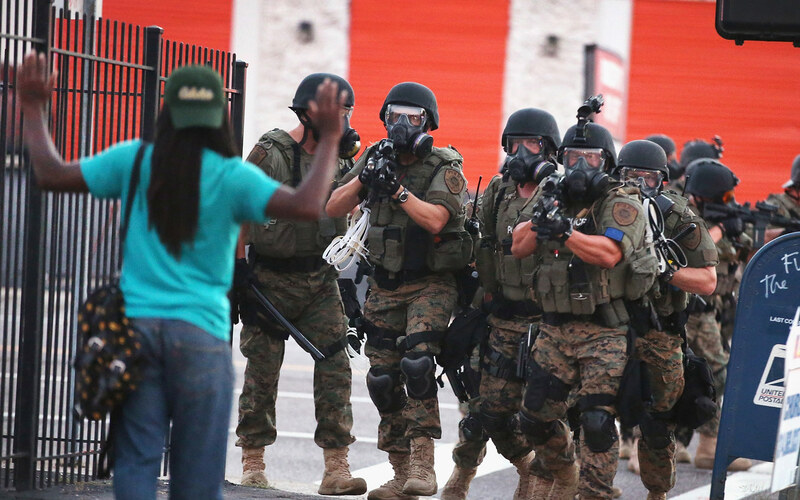 White Cops in Ferguson, MO., USA. The inability of the leading African American classes to assume and bear the uplift of their own proletariat. And further, the humiliating reality of African American integrationists who are coming to face the fact quite calmly that most white Americans do not like them, and are planning neither for their survival, nor for their definite future if it involves free, self-assertive modern personhood. 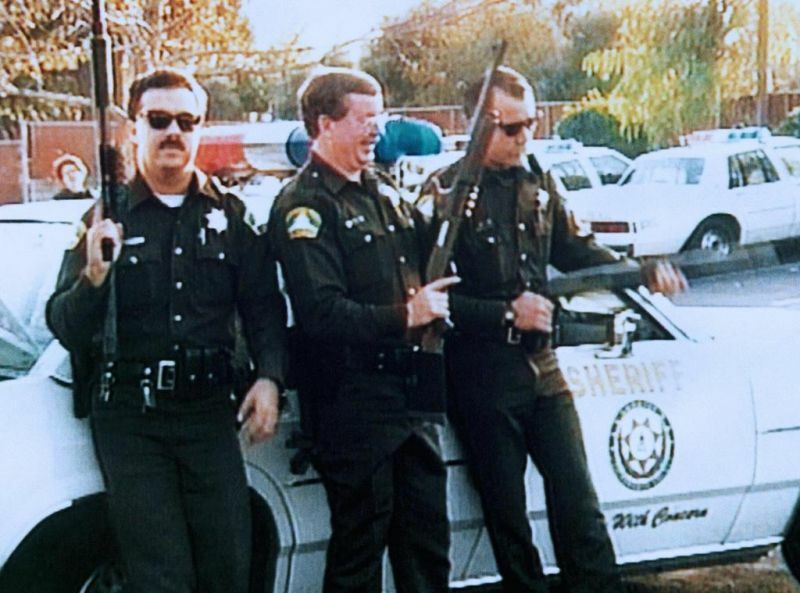 White Terrorists Often used the US Police Force to terrorize Blacks. Social protest in the US forced many, even whites, to see realities of white terrorism that they would rather avoid, but still, African Americans live in mortal fear for their lives in a manner that most whites don’t care to neither sympathize nor empathize with. This does not mean all Americans. A saving few are worried about the white problem; a still larger group are not ill-disposed, but they fear prevailing conservative white opinion. The great mass of Americans are, however, merely representatives of average humanity and see neither the rhyme nor reason to confront the white problem in America. Most white America muddles along with their own affairs and scarcely can be expected to take seriously the affairs of strangers or people – African Americans – whom they have been taught over generations to partly fear and partly despise for absolutely no human reason. For many years it was the theory of most Black leaders in America that this attitude was the insensibility of ignorance and inexperience, that white America did not know of or realize the continuing plight of African Americans. Accordingly, for the last two years since Trayvon Martin was fatally shot by a wandering white vigilante and set loose again by a white jury, many factions for good in the African American community have striven by protests, books and periodicals, by speech and appeal, by various dramatic methods of agitation, to put the essential facts of white terrorism and white police brutality before the American people. Today there can be no doubt that white Americans know the facts; and yet they remain for the most part indifferent and unmoved, even stubborn in failing time and time again to duly punish perpetrators of white terrorism against Blacks. Following the killing of the 17-year old unarmed Trayvon Martin, the unarmed 16-year-old Kimani Gray, 19-year-old college student Kendre McDade, Eric Garner, Akai Gurley, Michael Brown, and the list goes on, white publications sort rather to malign the integrities of the victims rather than their white killers. There is no doubt that the glory of the American slave past runs up against the gory details of this present. The racial present is messy, and upends bland racial optimism about how far America has come. It is no longer a case of ethics; it is a plain case of necessity that Black lives need protection from white terrorists masquerading as law enforcement. The method by which this may be done is, first, for the African American integrationist to realize the dream of a cohesive melting pot of America has failed, terribly. Integration has failed largely because, white America has shown that they are unwilling, or incapable of embracing Black humanity to the fullest. American white law enforcement can get away with killing Blacks because they serve, by and large, the nonchalant interests of the white masses who have been fed a diet, first through slavery, then Jim Crow, and now through the mass incarceration of Black men, that an integrated America is impossible. Until white America can evolve and advance, it is time for African Americans to envision a new future. It is only prudent that in commemorating 50 years since the struggles of Civil Rights in the United States of America: the March on Washington, the Civil Rights Act and then Bloody Sunday in Selma, Ala., African Americans must strive towards a more assertive presence in America. 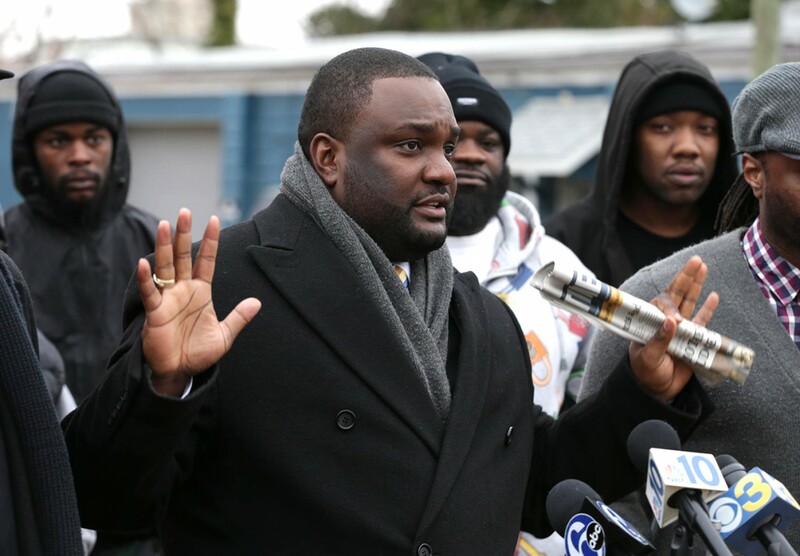 Protests alone, calling for police reform in New York, and in Mr. Scott’s home, North Charleston, S.C., where some participants came from Ferguson, Mo., to remind anyone in earshot, in their familiar chant, that “Black Lives Matter,” won’t do it. These actions echo a past when blacks and their allies attempted to force white America to grapple with its racist legacy through acts of civil disobedience. But still then, they were heavily criticized and resisted just like today. African Americans have to remember that many Americans only conceded the legitimacy of the Black struggle in America only because its leaders brilliantly staged protests for the World and linked Black emancipation to independence movements in African states that were newly emerging from the collapse of several Kingdoms, to see. White citizens only struggled to digest their meals in peace as scenes from Selma’s blood bath, for instance, flashed on world television screens. African Americans with their start in culture and efficiency can no longer to sit down and await the salvation of a white God in order to rid itself of the fears of white terrorism. African Americans Protesting White Terrorism in America. With the use of their political power, their power as consumers, and their brainpower, added to that chance of personal athletic and musical appeal which proximity and neighborhood to Africa has always given to human beings, African Americans can develop in the United States an economic nation within a nation, able to work through inner cooperation to found its own institutions, to educate its genius, and to keep in helpful touch and cooperate with the masses of America. This has happened more often than most people realize. It must happen in the African American case or there is no hope for the African Descent in America. White terrorism in the name of law enforcement and the preponderance of Justice for Sale in the US Justice System is containing and destroying African American ingenuity. The solution to the white terrorism problem of white America have been stated by DuBois, Malcolm X, and many others decades if not centuries ago. It is true, as the author suggests, to look back at these pivotal writings. Self-sufficiency, economic independence, and education are key. No white-run, including government, institutions will provide this for African Americans. They can only find security and safety in their own institutions or continue to beg white America for peace and protection that they will never extend to African Americans.